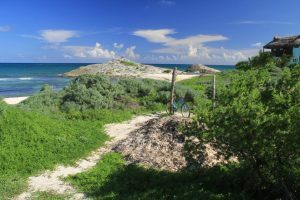 Visiting Tulum, Mexico is almost like getting two vacations in one. 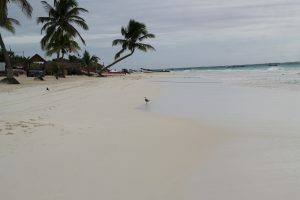 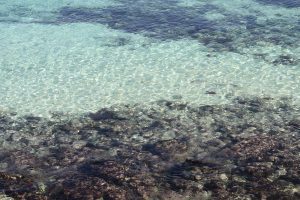 There are two Tulum vacation zones: The beach “Hotel/Jungle Zone” and the “Downtown” and surrounding jungle adventures. 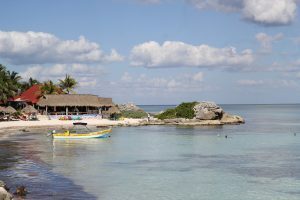 Both options have something to offer in an authentic Mayan experience in paradise. 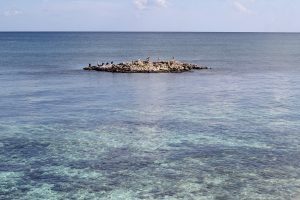 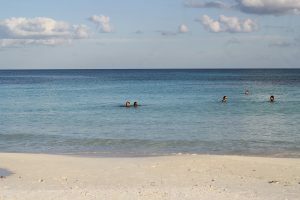 You will encounter powdery beaches lined with coconut palm groves and a lush green jungle canopy set against the turquoise waters of the Caribbean Sea. 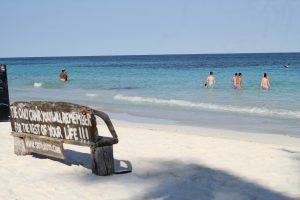 Lined with small, “eco-chic” cabaña resorts, these beaches have a distinctly bohemian feel. 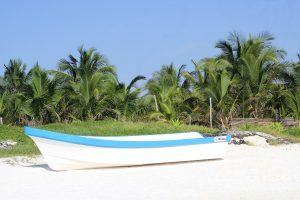 The resorts run of solar, wind and sometimes generators when nature is not providing what they need to operate. 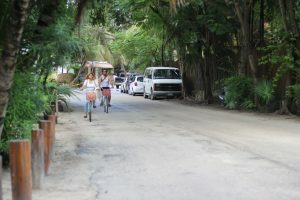 In Downtown Tulum (Approximately 2.2 miles or 3.5 KM) inland from the beach. 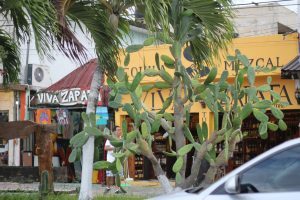 You will find an authentic Mayan town with many more restaurants and shopping options. 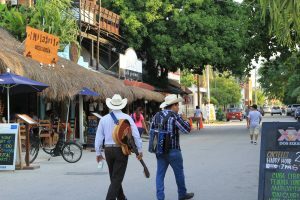 Venturing into the town of Tulum, especially the side streets o Main Street, you may notice the sharp contrast between traditional Mayan “otochs” (thatched roof and vertical stick homes) against modern construction. 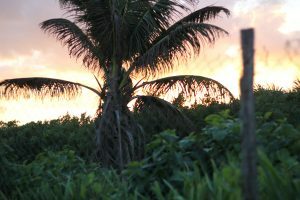 A lot of the otoch properties contain papaya, lime, orange, banana and tamarind trees. 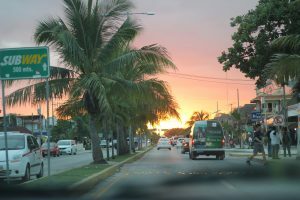 Tamarindo trees are particularly beautiful with their brightly orange flowered stems. 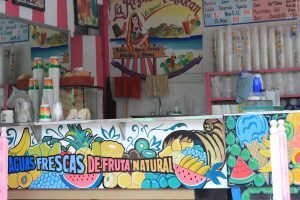 Tamarindo is a fruit with a tart and tangy pulp that is delicious by itself or cooked into a sauce used to top fish. 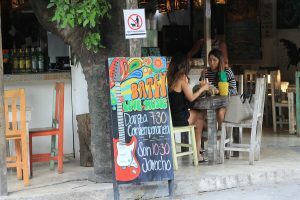 A lot of restaurants have tamarindo sauce on the table tops, don’t be shy and make sure to try it! 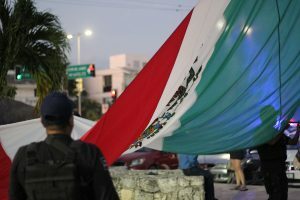 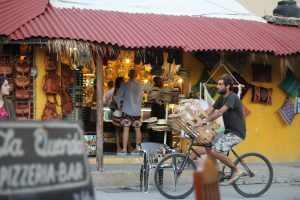 The central square or “Centro” is bustling every evening after 8pm. 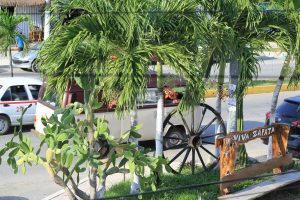 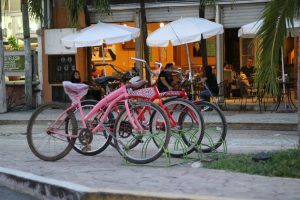 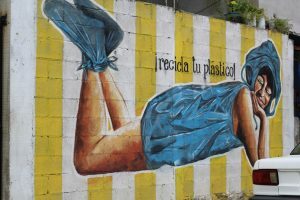 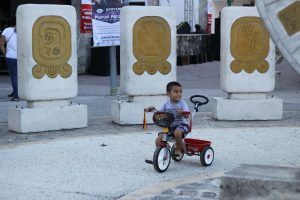 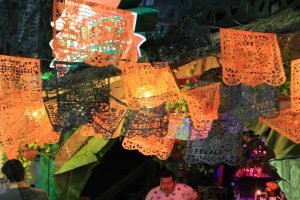 A lively and culturally fun place, downtown Tulum is very safe. 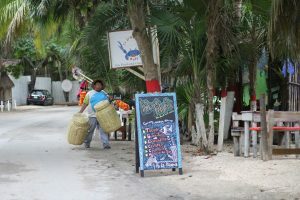 No need to worry about mischief here, the locals are welcoming. 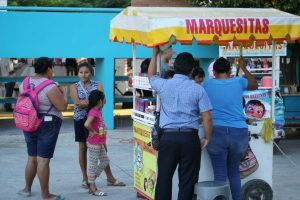 You will find families and tourists alike all enjoying the cool night air! 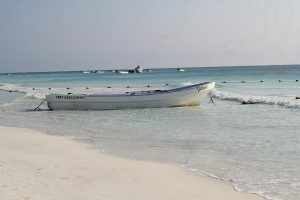 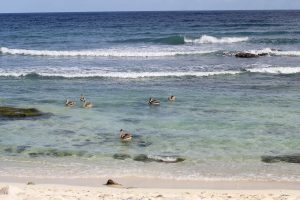 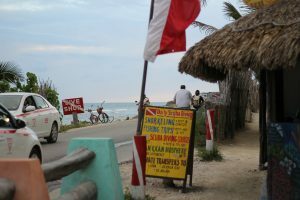 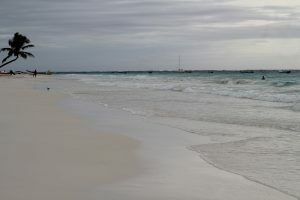 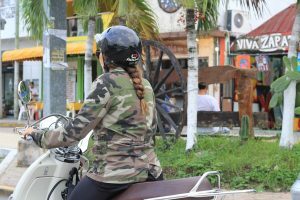 On the north end of Tulum town, (the first stoplight coming from Playa del Carmen) is the main beach road called Carretera Tulum - Boca Paila Road, which connects the town and the beach strip. 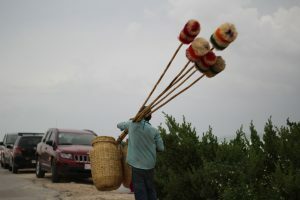 A left turn will take you to Tulum’s beaches, a right turn takes you inland to the majestic city and ruins of Coba.